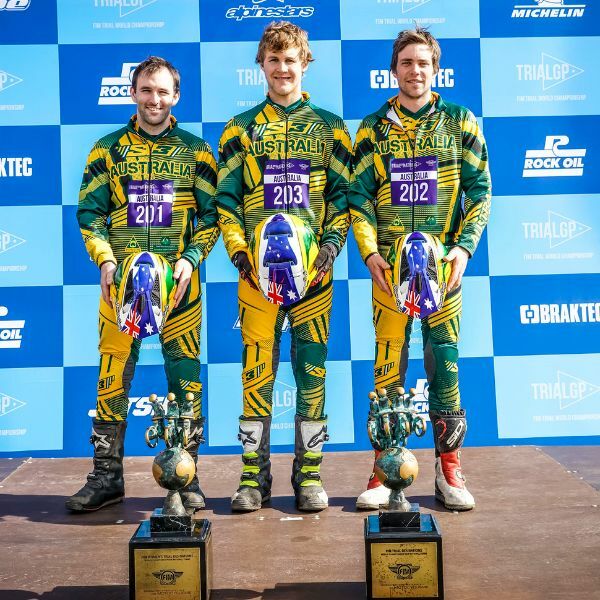 Motorcycling Australia is now calling for expressions of interest for riders and minders to represent Australia at the 2019 Trial des Nations (TdN) in Ibiza, Spain on 28-29 September 2019. TdN is the most prestigious competition for International Teams in trials riding, with Australia having won the International category in 2017. Applications are open for both Men’s and Women’s teams looking to compete at the exotic Spanish location. This is a great opportunity for world-class Australian riders and minders to represent their country on the international stage. Riders and minders wishing to apply to represent Australia in this year’s FIM Trial des Nations will need to consider that while MA will contribute some funding to the team, there will be a cost to individuals who choose to attend.